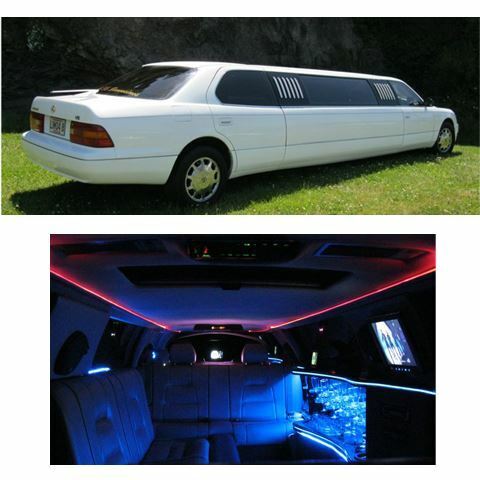 Make your special occasion extra special! 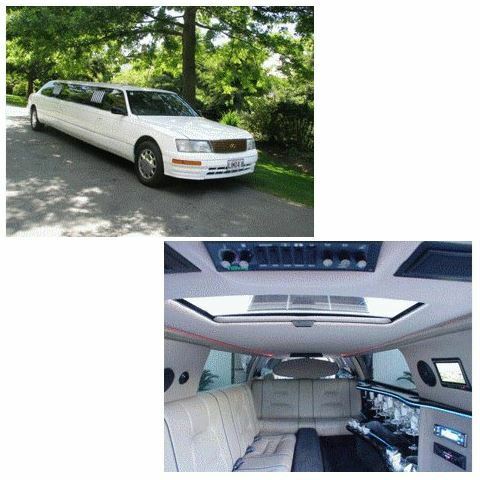 Christchurch Limousines has earned a reputation for delivering quality and reliability with great value for money. 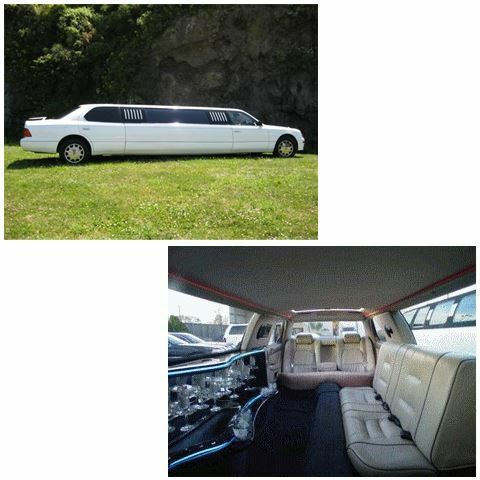 Established in 1989, Christchurch Limousines was the first stretched limousine company in Christchurch. 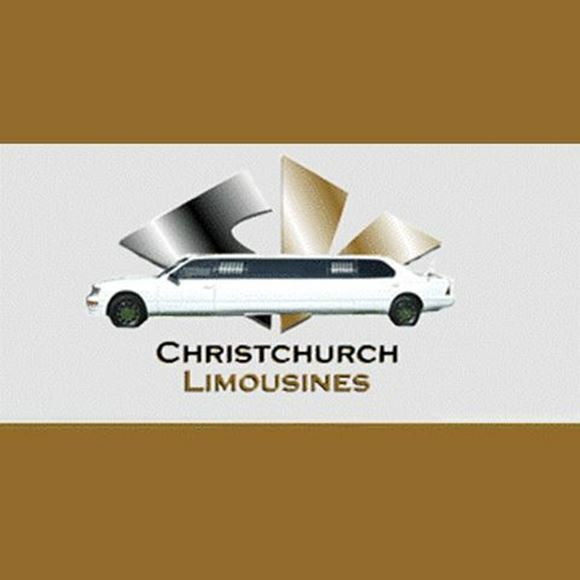 Christchurch Limousines has a best rates guarantee policy with a strong focus on style and service for your next special occasion including: Weddings, Anniversaries, Wine Trails, Birthdays, School Formals, Airport Transfers and Hens nights.